Balham based steak specialist Arlo’s have opened a second site at 47 Northcote Road in Battersea. Arlo’s have proved to be incredibly popular in SW London offering excellent value for money by specialising in lesser know cuts such as bavette and deckle. Their beef being sourced exclusively from grass fed slow reared British beef. Arlo’s have secured an assignment of the existing 15 year lease on the 1450 sq ft restaurant at a passing rent of £65,000 together with an undisclosed premium. They replace the longstanding and ever popular Indian Moment who have relocated to a smaller unit on Battersea Rise around the corner. 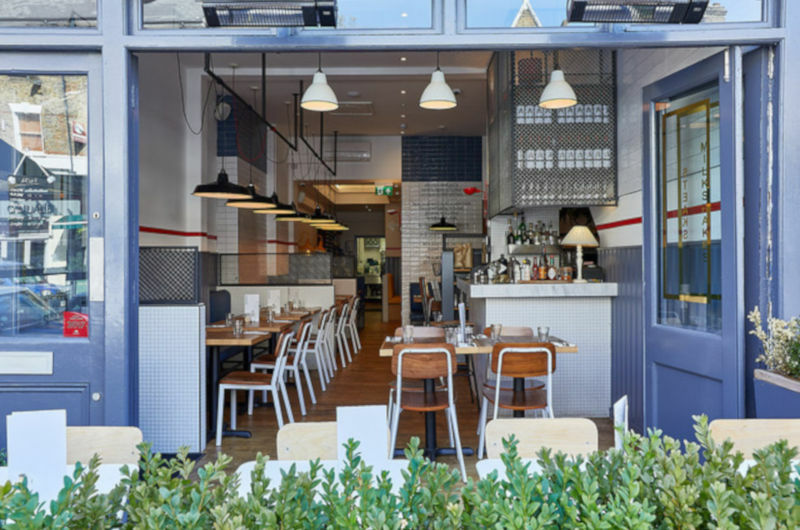 MKR Property who are solely retained by Arlo’s acted on both Balham and Northcote Road, advising Arlo’s on Balham and the outgoing tenant Indian Moment on Northcote Road.